ZMP Corporation (Bunkyo-ku, Tokyo, Representative Director: President: Hisashi Taniguchi, hereinafter referred to as ZMP) is a joint communication developed between CarriRo Delivery, a delivery robot and Open Innovation Lab of Dentsu International Information Service Co., Ltd. and Tokyo University Calendar Laboratory Combine the device "TiCA" and participate in demonstration experiments that run autonomously in the office town, and will do technical cooperation. 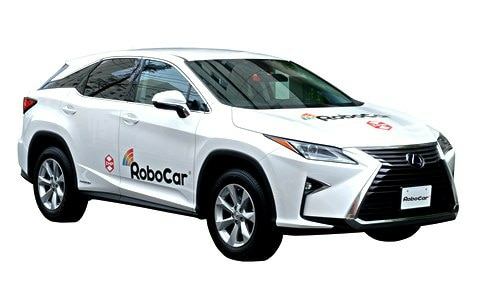 The experiment will be held in Shinagawa Konan area for 3 days from March 20 (Tue), 22 (Thu), 23 (Fri). 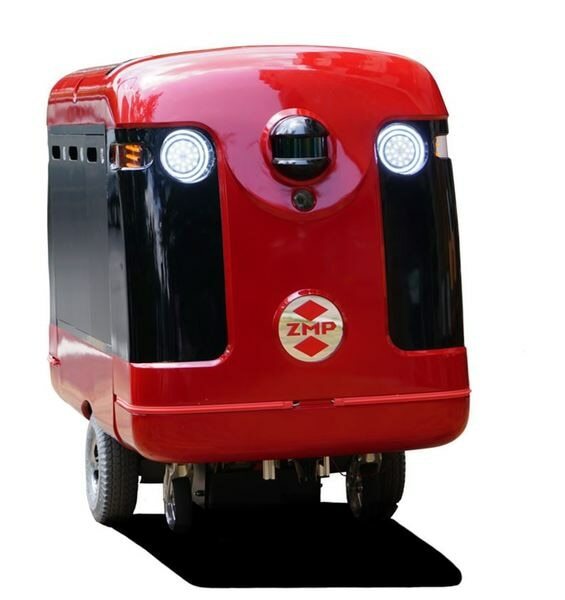 ZMP aims to solve the problem of the last one mile of logistics by applying the autonomous moving technology cultivated through the development of automobile driving technology of automobiles, aiming to help daily shopping, "A home delivery robot that moves the sidewalk automatically CarriRo Delivery ( CarriRo Delivery), and we are proceeding with field trials. 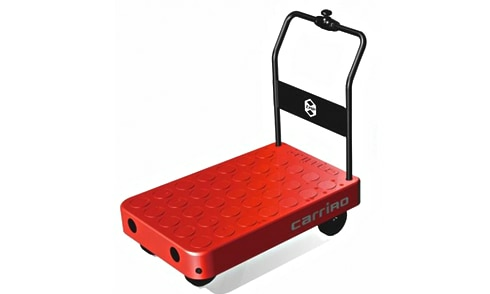 CarriRo Delivery carries a home delivery box, automatically runs at a maximum speed of 6 km while recognizing the surrounding environment 360 degrees with a camera or laser sensor, and delivers the package to the destination. 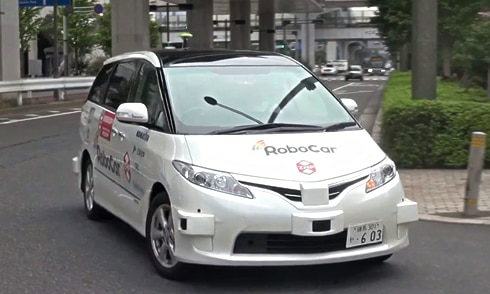 In this demonstration experiment, CarriRo Delivery equipped with TiCA autonomously travels about 350 m routes across multiple complex facilities and buildings in the Shinagawa Konan area and delivers products (cup coffee) to the destination. When it becomes difficult to travel due to an unexpected event, communicate with the surroundings remotely using TiCA and try to avoid problems. 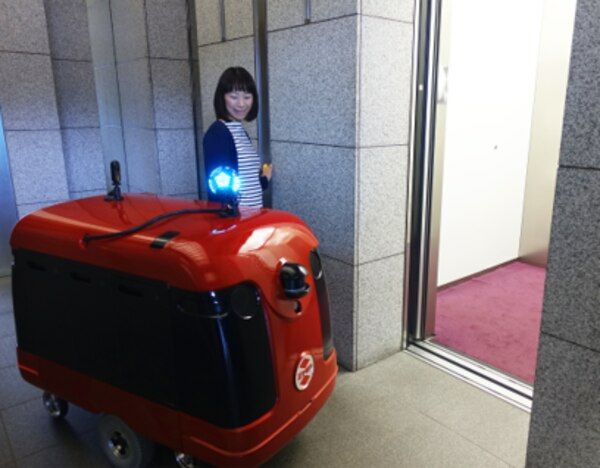 Cooperation: Nippon Steel Kowa Real Estate Co., Ltd., Shinagawa Grand Commons, Keio Electric Railway Co., Ltd.
About the delivery robot "CarriRo Delivery"
CarriRo Delivery developed by ZMP Co., Ltd. is a home delivery robot that carries a home delivery box on the loading platform and enables automatic traveling outdoors. 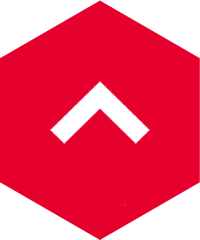 Currently, functional verification etc. 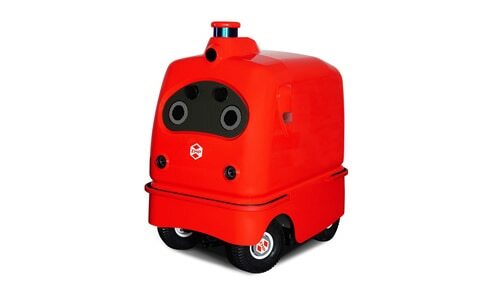 by robots for demonstration experiments are in progress aiming at traveling on the sidewalk while recognizing the surrounding environment and delivering the baggage to the destination.